The Eagle House co-working space is the fifth instalment in the brew network, and it is a beaut! Set within an old Art Deco building and retaining many of its original features, Eagle House provides a spacious (4.5 metre high ceilings) environment within which you can work from. You'll find the space decked out in quality furnishings including all the basics you need to enjoy a stress-free move to a new office space. In addition to the impressive office space, expect access to meeting rooms and break out areas that are free to use. Eagle House also has an onsite cafe, event space for hire, executive meeting rooms and hot desking space. Serviced office style self-contained private, lockable, secure office space is also available at Eagle House for 2-6 people. Just a couple of minutes walk from the iconic Old Street roundabout (and the Northern Line), the Eagle House office space is right in the centre of Tech City. If you're in the creative, tech or media industries, you'll be surrounded by your peers - so easy to set up meetings. And even if you're not, Eagle House is extremely central being just a short walk from Moorgate and Liverpool Street station and numerous bus routes pass by. There is an abundance of cafes, shops, bars and restaurants in the vicinity, so plenty of lunchtime and after work options to keep you out of trouble. 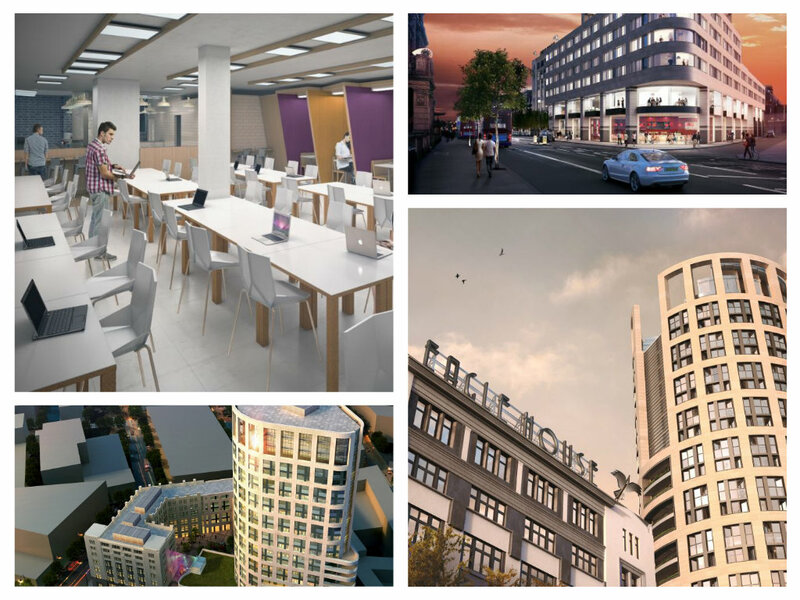 Brought to you through the London Borough of Hackney's regeneration scheme, and in partnership with property developer Mount Anvil, the Eagle House workspace is committed to providing affordable office space for small and medium sized businesses. You'll find our pricing extraordinarily palatable, and because we like to make your life easier, it's just one simple monthly all inclusive rate. Your own phone line can be added for a small monthly price at great rates! Exciting Features Coming to Eagle House! 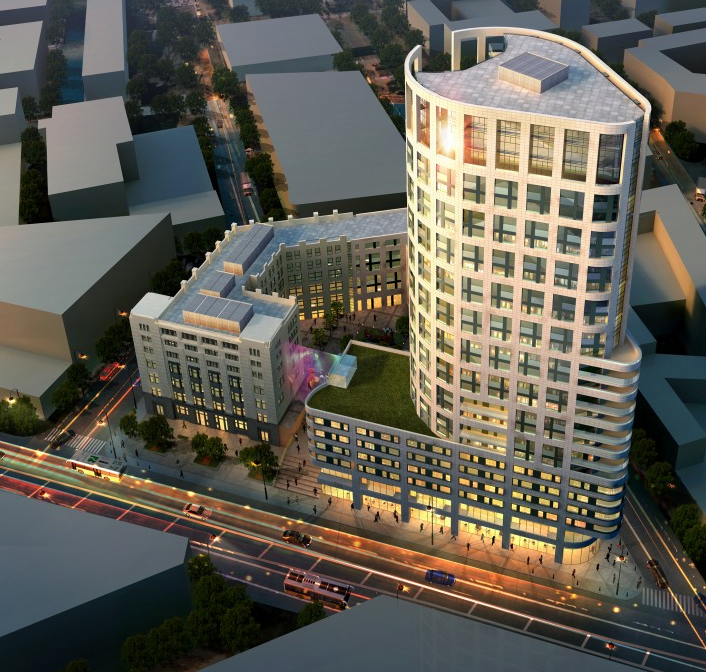 Eagle House is a 12,000SqFt building that will be the beacon of Shoreditch's entrepreneurial and small business life. 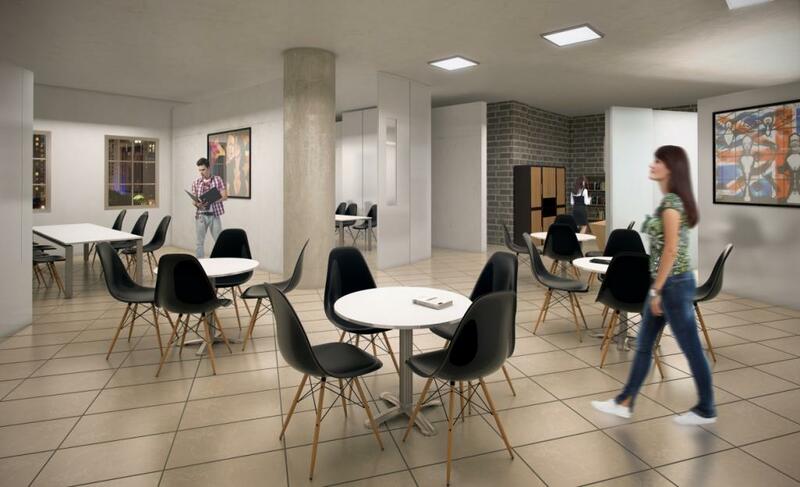 Situated in the heart of Tech City, Eagle House will be a natural place for those working in technology to meet, network and have a comfortable place from which to base their work. But regardless of your industry, the Eagle House office space welcomes all. And becoming a member is easy, there are lots of different access points to reaping the benefits of all that Eagle House has to offer. We'll be announcing some fantastic developments soon, but here's a sneak peak as to what you can expect from Eagle House. 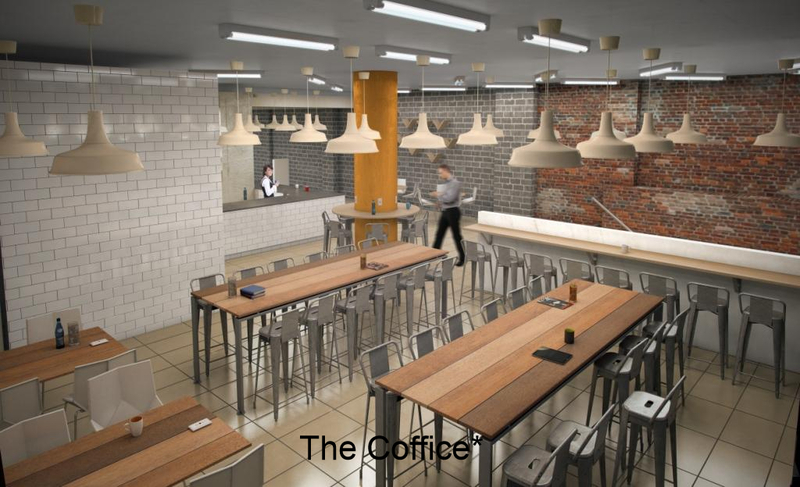 The Eagle House hot-desking space is great for those that would like more office than cafe in their workspace, but still don't wish to be tied into too much commitment. A paid membership is required, but in true the brew form, it will be affordable and flexible. A portmaneu of cafe and office, the Eagle House's most casual space will be home to a whole manner of individuals looking for somewhere to work from that has good coffee (and other typical cafe fayre) with no commitment. A coffee shop experience, cafe style seating, comfy sofas and a free WiFi internet awaits. Whether it's a drinks reception, seminar or product launch, the Eagle House is the perfect setting. With its historic facade and original features, guests will be in awe.